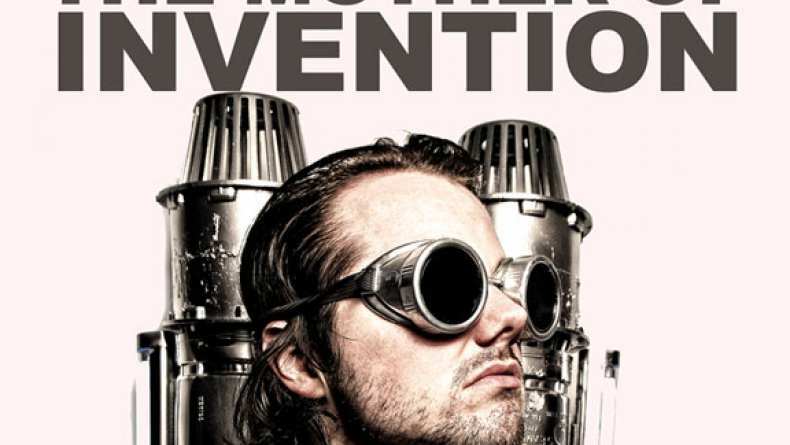 Vincent Dooly (Andrew Bowser) is an aspiring inventor who dreams of winning an annual inventing award. There’s only one problem… he’s never made anything that’s worked. Now, it’s the last year he can enter and he has some stiff competition from Martin Wooderson, the smug wunderkind who has a long history of winning. But this time, Vincent has a plan… and it just might change everything. Written By Joseph M. Petrick and directed by Petrick & Bowser, the film is a comedy about an indomitable oddball who refuses to give up on his dreams and is a reflection of the filmmakers’ own dreams. The film was made with money raised mostly from friends and family, it is a testament to the hilarity of perpetual failure and the triumph of spirit to get back up and try again.